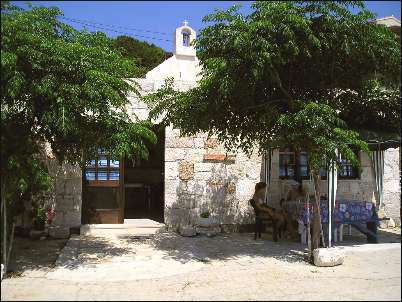 In a small wilage called Milna, on the Croatian island Hvar we are offering an Apartment/Bungalow. 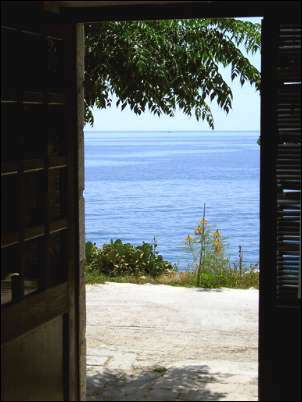 From here you can enjoy an panorama view too the see, with numerous island. Because of the geographical location the sun is almost standing over the turquoise see for the entire day. 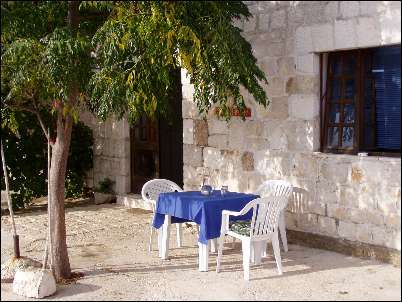 The terrace directly in front of the apartment is just calling you for an morning breakfast under the shade of the trees, as well as to have an nice evening with a glass of our fine vine Bili Potok. Just right to relax your body and mind. The Bungalow has 70 qm. 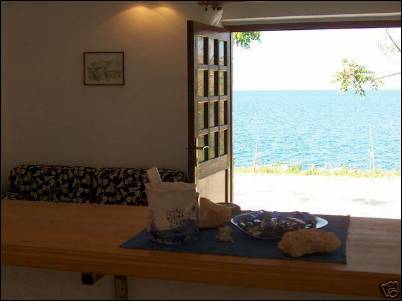 And is situated directly on the see(car parking included). When you enter you come first to the large livingroom with a stone bar. 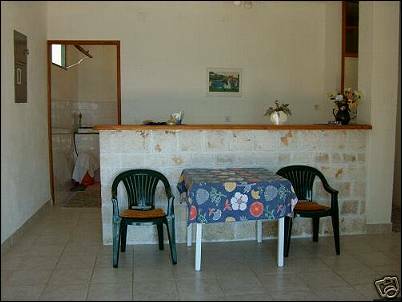 Behinde that you have a kitchen, but if you are lasy you can get the breakfast and diner served to you. The bedroom has three beds in it. There is an option to sleep on the couch in the living room so there would be place for 5 persons.